Recently, the People’s Court of Shunde District in Foshan (Guangdong) decided a case concerning food consumer protection. A consumer had purchased from online platform 15 packages of oat tablets (NOT THE ONE IN THE PICTURE OF THIS POST, which is only for reference). This product included – among its ingredients – maca (a South-American herb) powder. After purchase, the consumer claimed that the product label was not compliant with relevant regulations because it did not indicate (i) the categories of persons not suitable for such product (ii) the maximum dosage, (iii) the content of energy, core nutrients value and total nutrient reference values percentage. The court upheld the claims from the consumer, and decided that a 10-time compensation be paid by the seller to the consumer. In this specific case, we have a product containing maca powder. Maca is a food product approved as novel food by NHFPC with notice n. 13-2011. 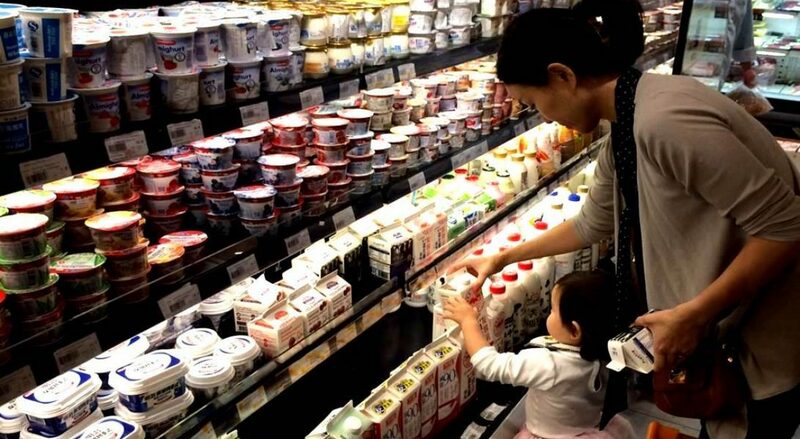 According to the PRC Novel Food Law, labeling of food products that contain novel food shall comply with relevant regulations, laws and NHFPC notices. NHFPC notice n. 13-2011 specifically declares maximum recommended intake per day, categories of non-suitable persons (in this case, lactating women, pregnant women and infants); moreover, it clearly states that “food label shall declares non-suitable categories of persons as well as maximum intake quantity”. As for nutritional content, this is mandatory on food products according to the provisions of GB 28050. The seller – which according to article 6 of the Provisions of the PRC Supreme Court on Several Issues Concerning the Application of Law in Cases of Disputes over Food and Drugs has the burden of proff of the legal compliance of the products – did not file any evidence in its defense. Based on this, the Court applied the maximum penalty under article 148 of PRC Food Safety Law, resulting in a total of 14,700 RMB (versus a 1470 RMB of purchase). The court declared that the online platform had correctly performed its obligations – i.e. implementing real name registration with verification of the certificates of the seller, and disclosure of the seller’s information to the consumer. This is a typical case of litigation filed by consumers for food label non-compliance. In this case, while omission of nutritional information seems an obvious mistake (nutritional labeling is mandatory on the vast majority of food products since 2012), the seller “bumped” into an ingredient that it – very likely – ignored having been approved with the special status of novel food. The level of technicality involved in this case reveals – very likely – that the consumer was highly aware of the legal status of maca powder, and that the purchase might have been done with the real intention of collecting punitive damages. PRC Supreme Court clearly stated – in its Provisions of the PRC Supreme Court on Several Issues Concerning the Application of Law in Cases of Disputes over Food and Drugs – that a consumer claim for food product non-compliance shall be upheld even if a consumer was already aware of such non-compliance of a food product before the purchase. How did the product get through CIQ? Is the CIQ manual is up-todate? How many counterfeit products are allowed in? not easy to say in this case. This is not a counterfeit product. CIQ checks labels at entry port but it can happen that it does not detect all non-compliant labels.